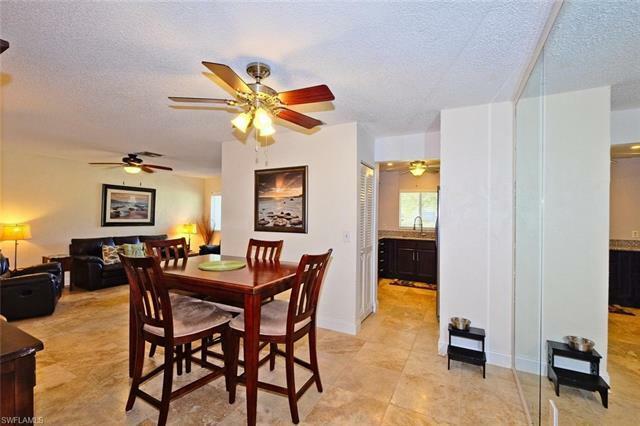 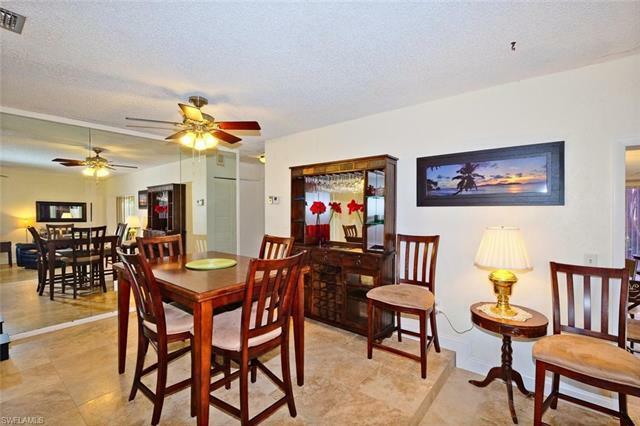 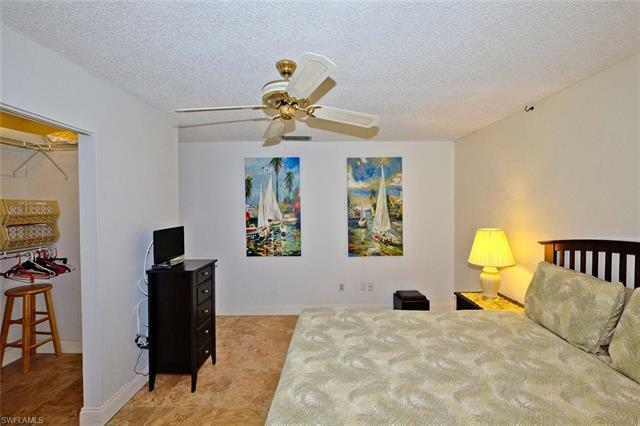 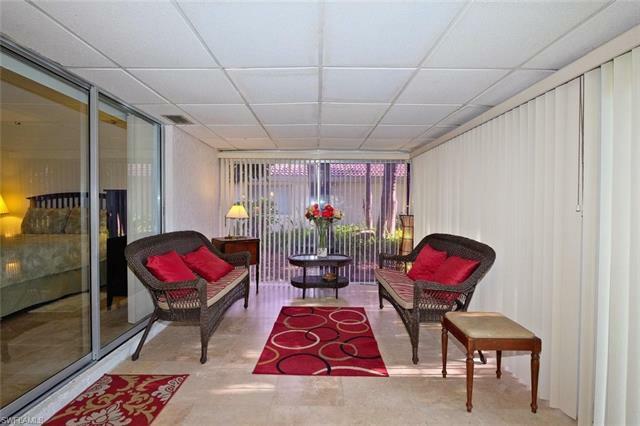 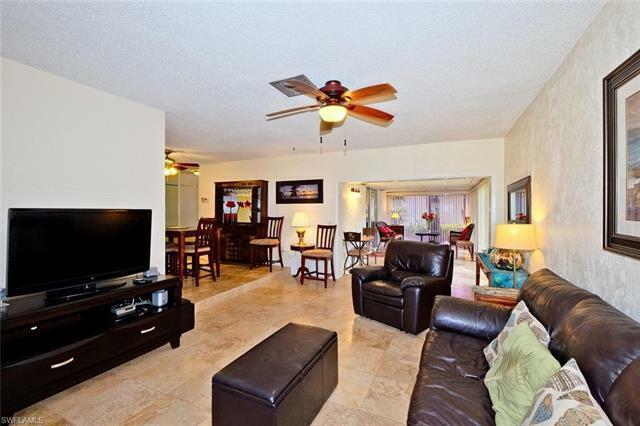 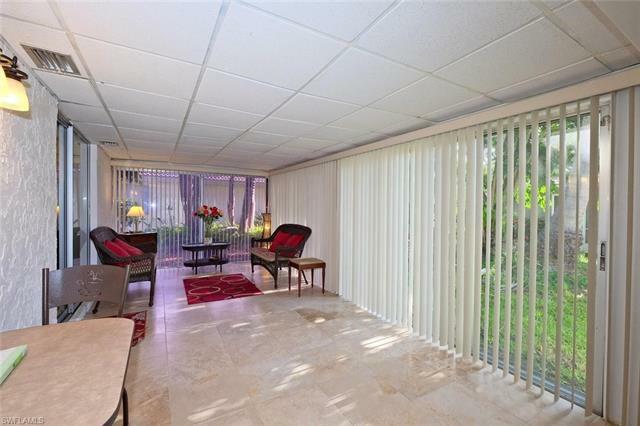 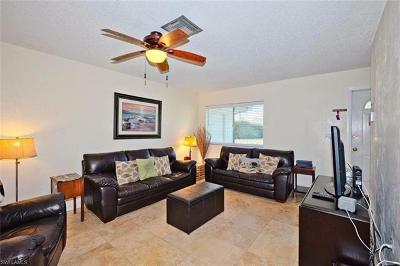 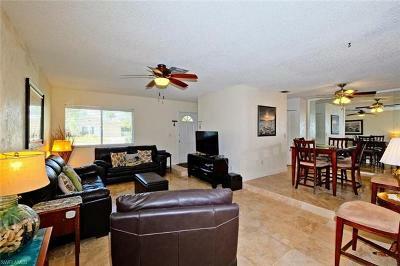 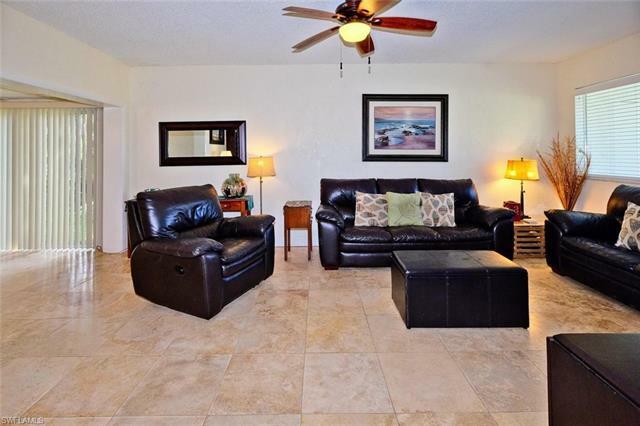 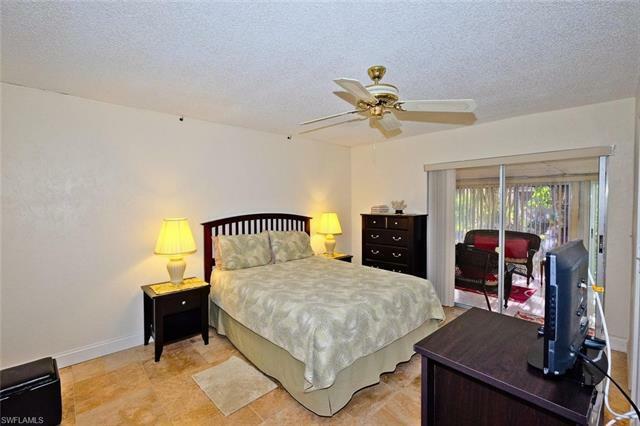 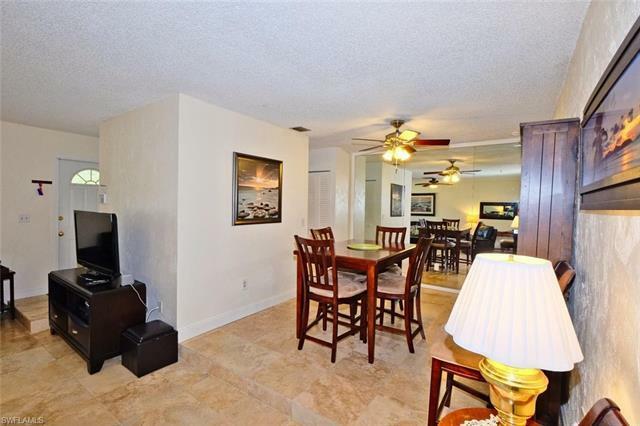 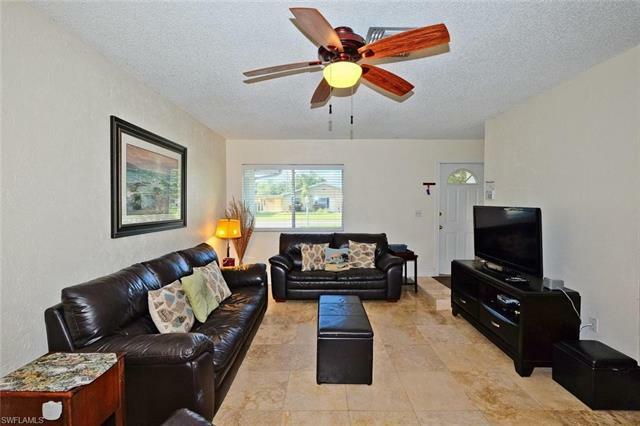 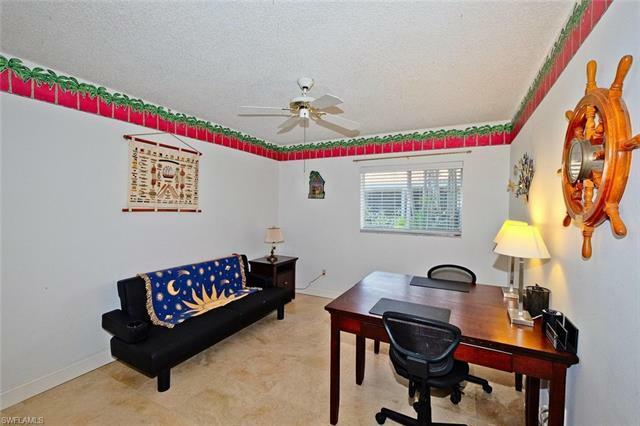 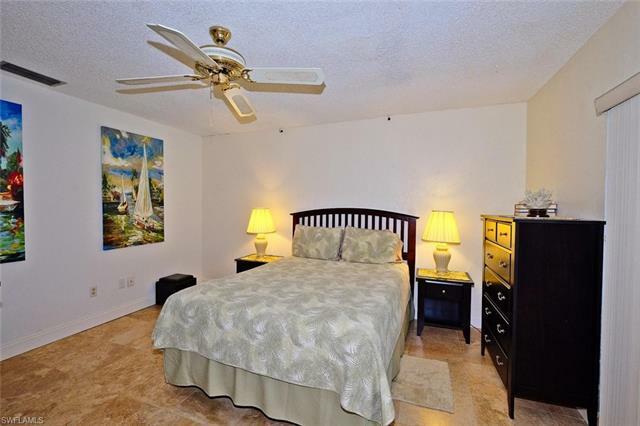 Don't miss this turnkey 3 bedroom 2 bath stand-alone condo unit located in Flamingo Village of the Peppertree Pointe development. 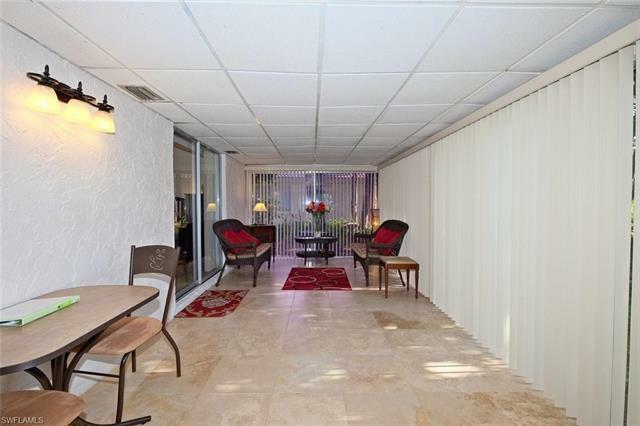 Get all the benefits of a condo in a single-family design. 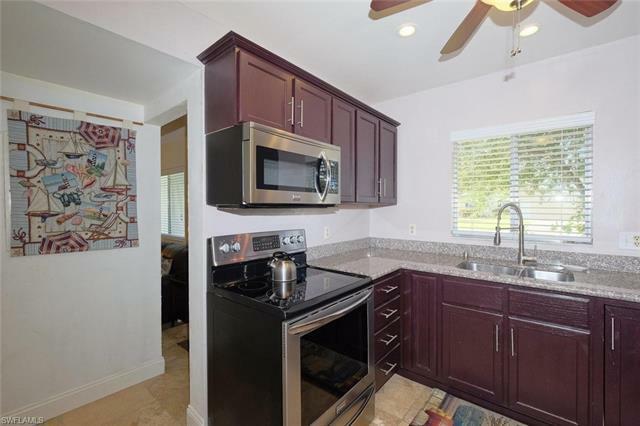 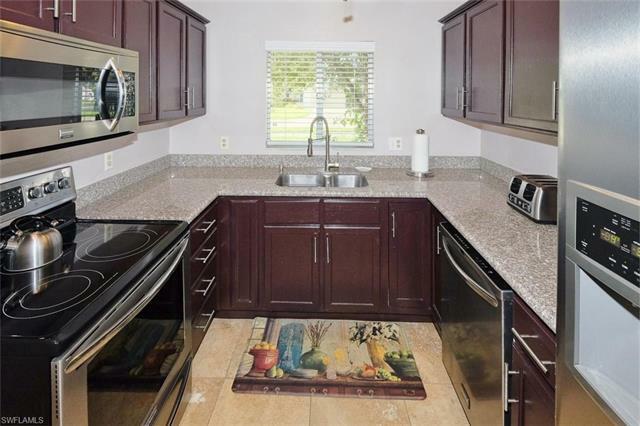 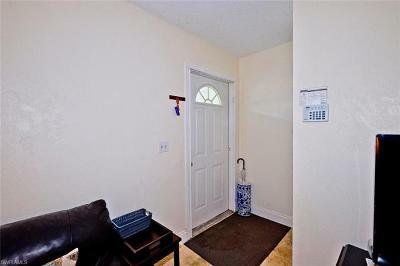 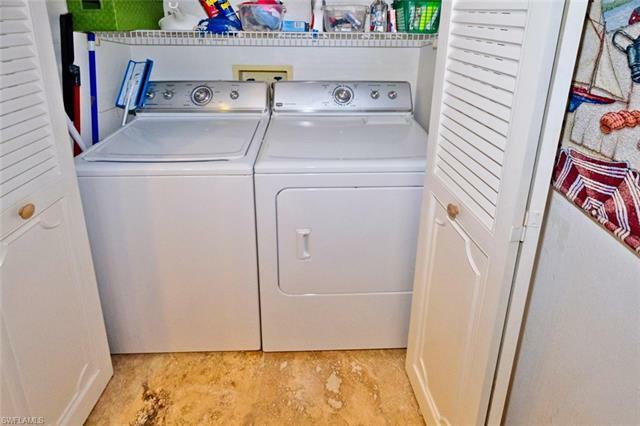 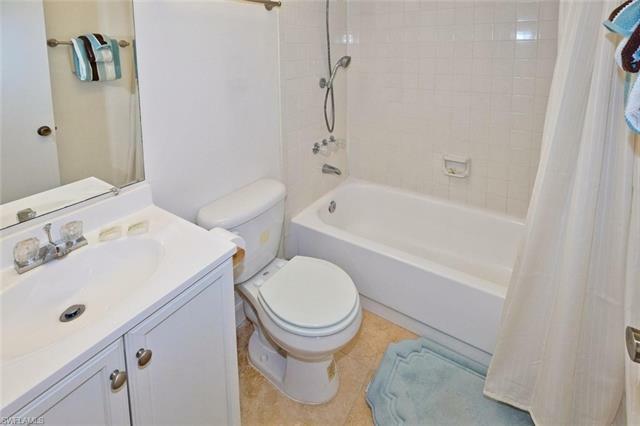 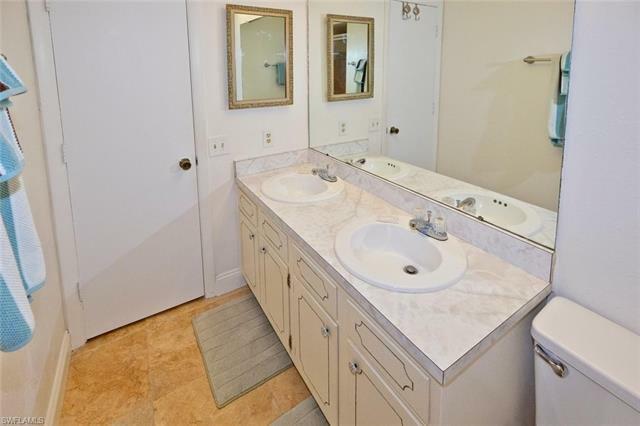 Renovated kitchen with upgraded stainless steel appliances and custom cabinets; beautiful 18-inch Travertine tiled floors throughout; generously sized bedrooms and a master bedroom with an ensuite. 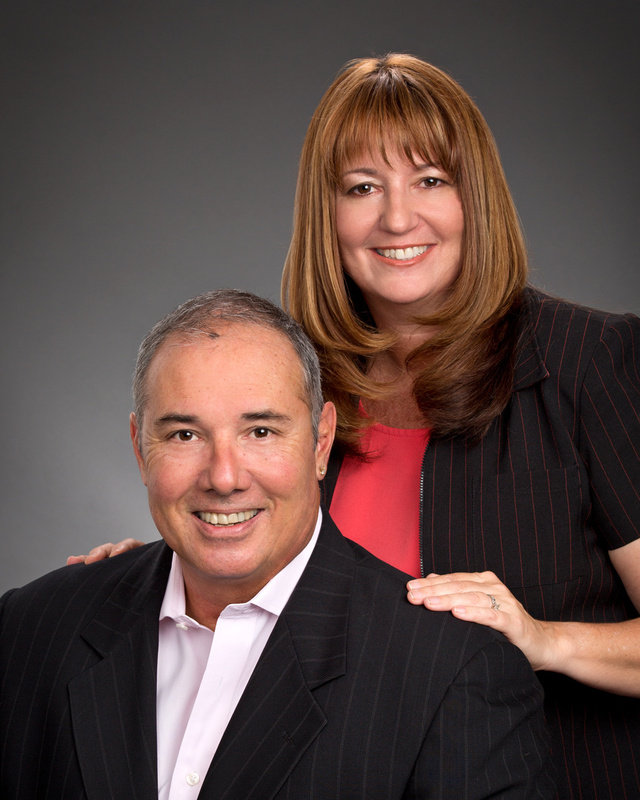 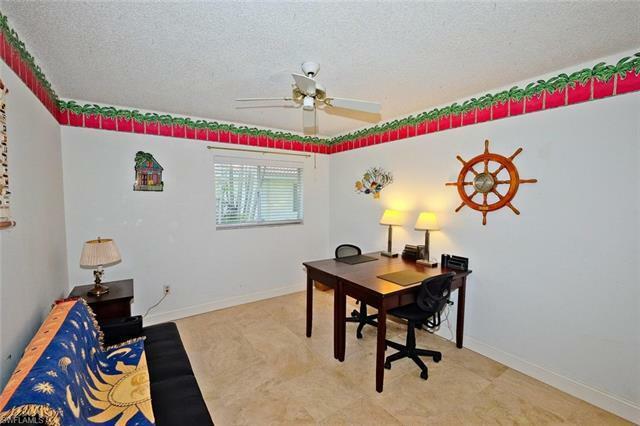 Peppertree Pointe boasts a marina, boat storage, walking path and other amenities. 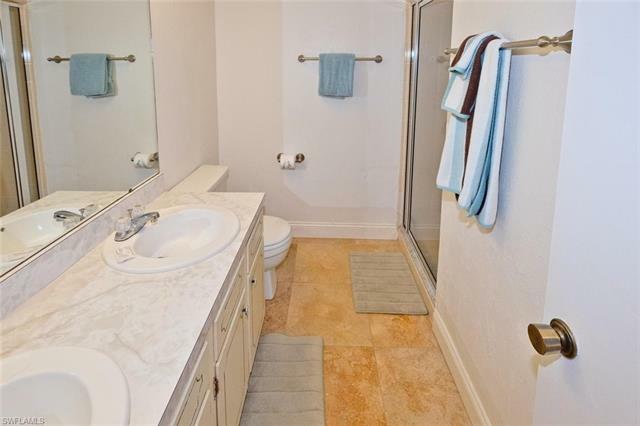 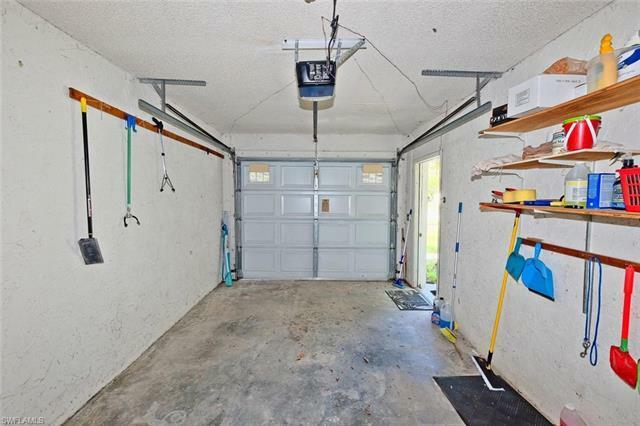 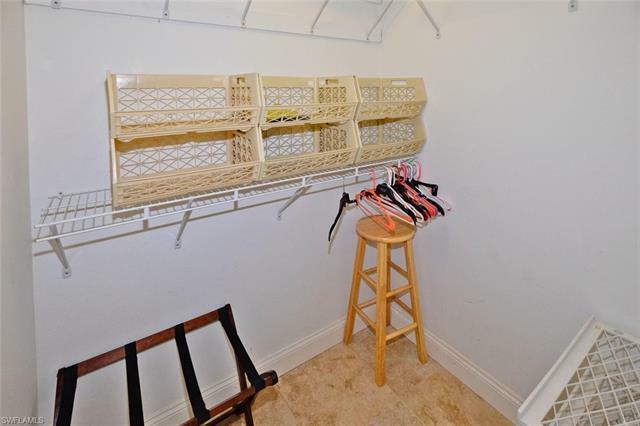 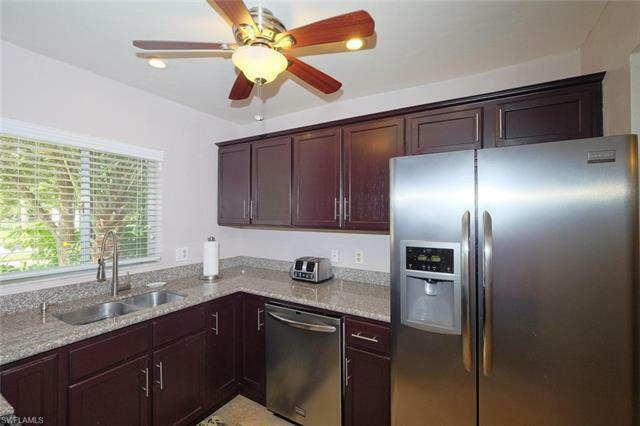 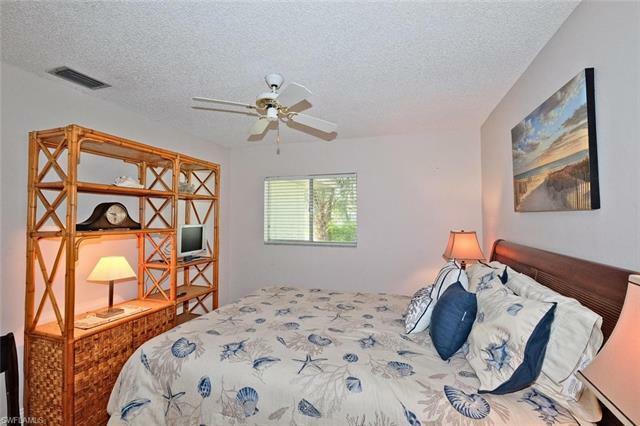 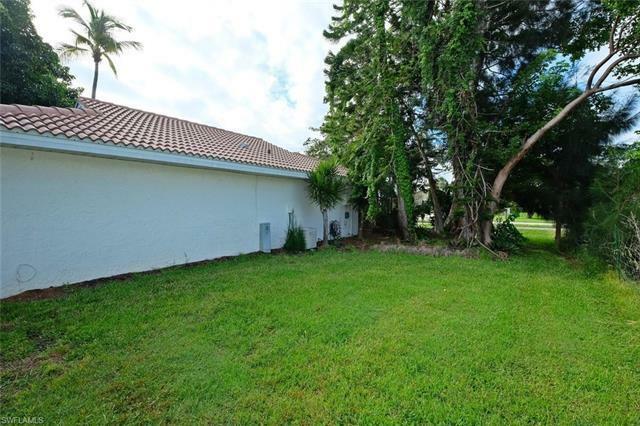 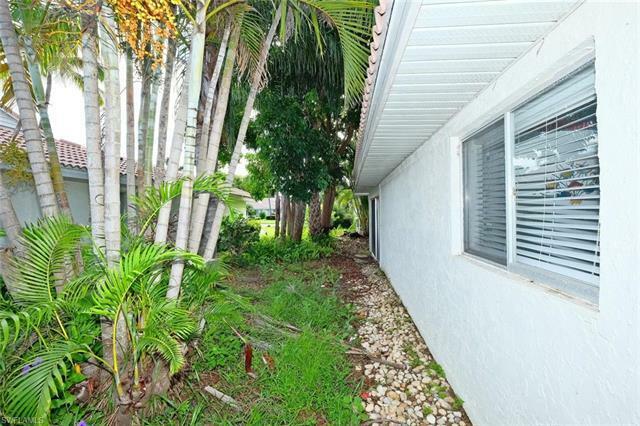 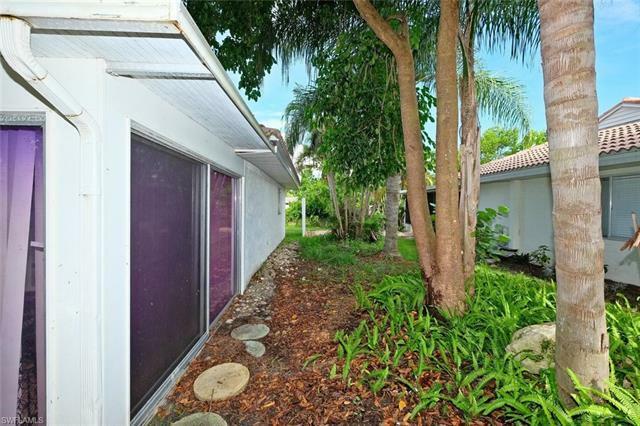 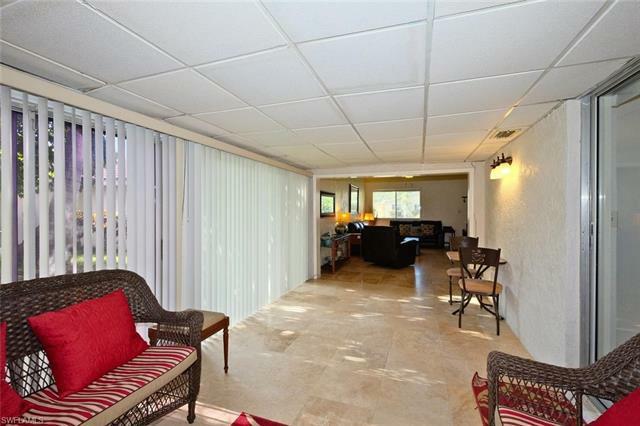 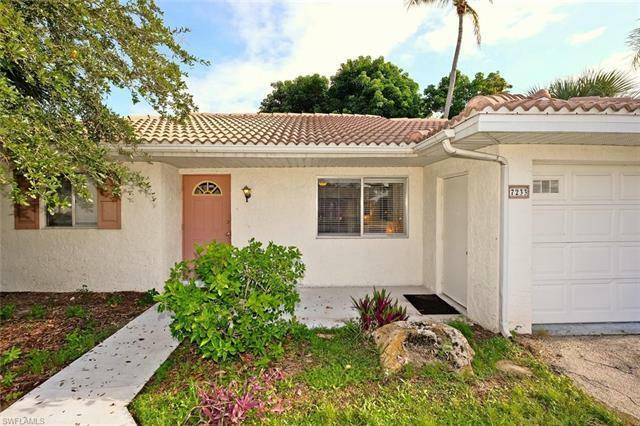 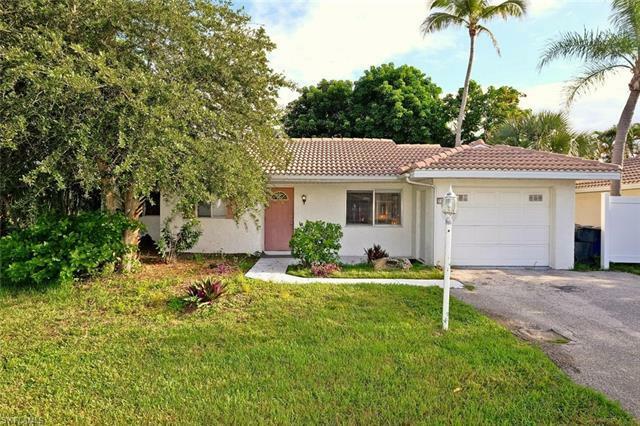 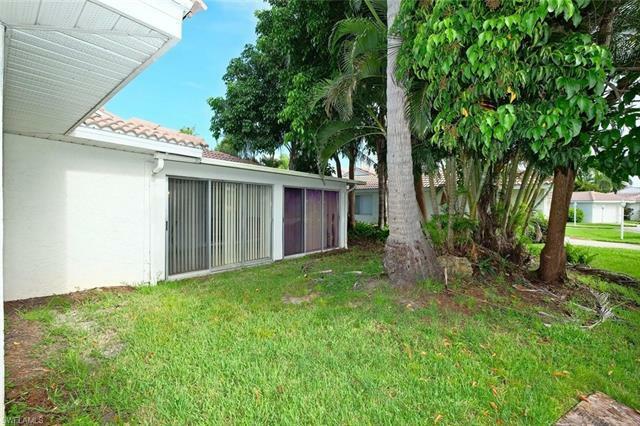 This sought after centrally located south Fort Myers home is just minutes away from Fort Myers Beach, Sanibel Island, downtown Fort Myers, Cape Coral and the airport. 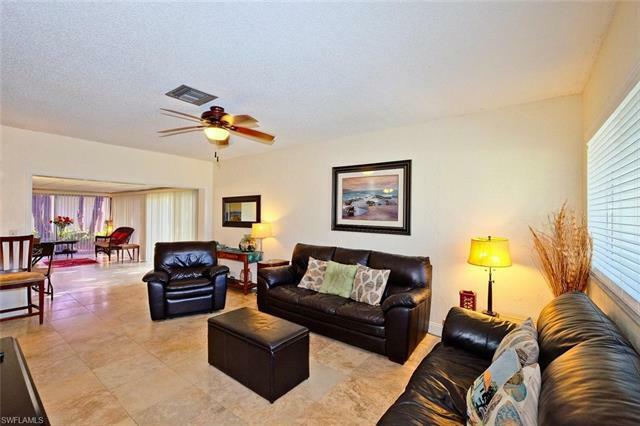 This would make the perfect place to enjoy the southwest Florida lifestyle or capitalize on the hot vacation rental market or both!